Assistance League of Montgomery County received $30,000 from WCF. Assistance League of Montgomery County recently received a $30,000 from Woodforest Charitable Foundation. 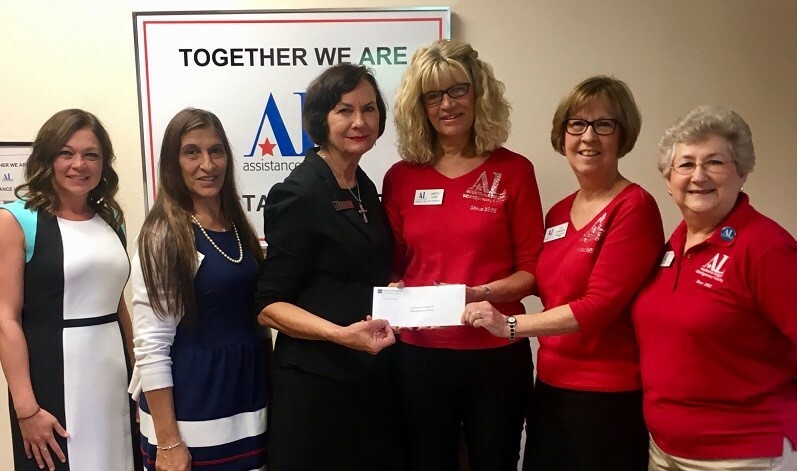 Assistance League of Montgomery County recently received a $30,000 donation from Woodforest Charitable Foundation in support of their Operation School Bell program. Operation School Bell provides economically disadvantaged school aged children with new clothing before the start of the new school year. To learn more about the Assistance League of Montgomery County visit: www.assistanceleaguemont-co.org.